Easy to use, enjoyable to listen to, and effective, Tapping the Source presents a revolutionary new system for manifesting the harmony, abundance, love, and fulfillment you fully deserve. This modern, enhanced-power version of Charles Haanel’s legendary Master Key System combines short-form meditation techniques with new psychological insights. 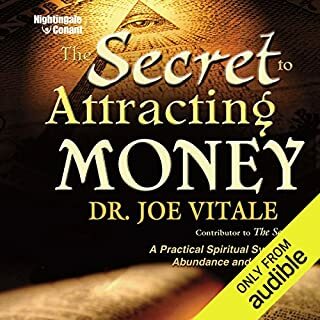 It will teach you how to tap into your personal potential through Daily Manifestation Sessions, each totaling no more than three to five minutes. 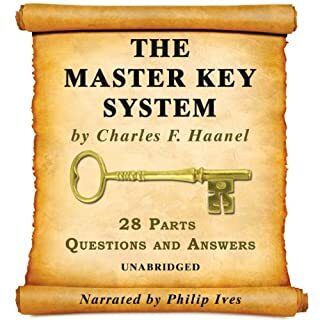 Published in 1912, The Master Key System went on to influence Ernest Holmes, Napoleon Hill, and many other authors and individuals through to the present day. 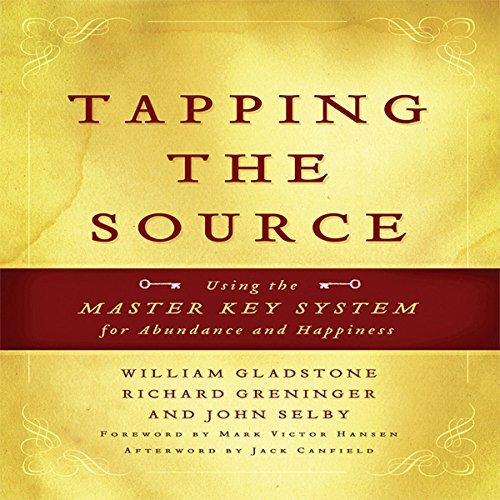 In Tapping the Source, William Gladstone, Richard Greninger, and John Selby have gone back to Haanel’s original words and principles, and developed specific, easy-to-follow exercises that heighten your ability to implement Haanel’s core principles. 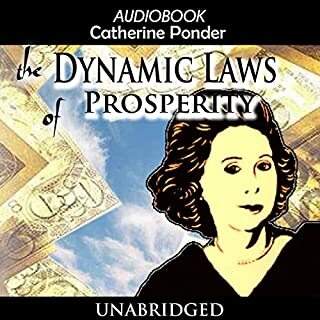 By regularly aligning your personal attitudes with the natural laws of the universe and by opening yourself to receive insights that further advance your attitudes in successful directions, you can create the life you desire. Whether you desire a new love mate or a new job, better health or a better backhand, higher test scores or higher spiritual harmony, regardless of the type of manifestation you seek in life, here’s a full daily routine that can help generate the results you’re looking for. Transformative and intelligently doable. Inspirational and pragmatically achievable. inner genius made manifest as I experienced the Golden seeds of this book, flowering in wonderful ways! Yes and no. There's good content, but it's very watered-down by the authors' self-absorption. So much of it is about irrelevant aspects of their life and no so much about the master key system. It was fairly annoying. Which character – as performed by Don Hagen – was your favorite? I didn't like the characters... I did not want to hear a biography about these *amazing* authors/"characters." Did Tapping the Source inspire you to do anything? Don't waste your time... find a more direct source of information on this topic if you are interested. What did you love best about Tapping the Source? I have read A LOT of self development material and this had great insight and was worth my time. 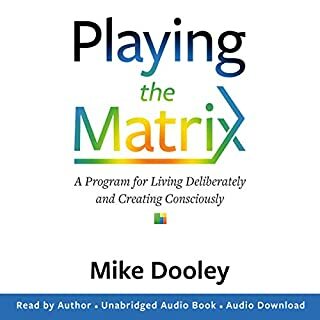 If you are on the fence like I was about buying this I can say it is a great perspective on concepts you have probably already heard and it contains very user friendly manifestation techniques you can start using ASAP. This book does a fantastic job of summarizing the Master Key System. It puts it in modern day language which makes it much easier to get through than the original. 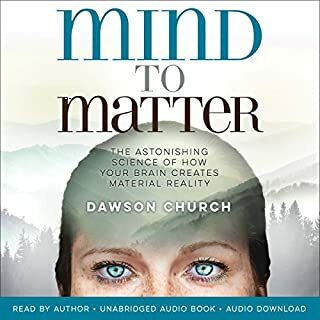 It is also one of the few books I've read/listened to that gives you specific steps and direction instead of just the overlaying theory. 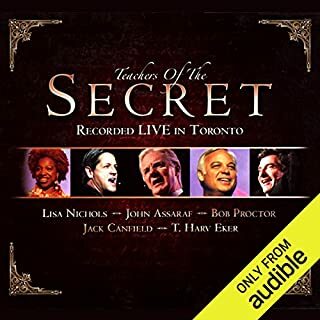 I plan on both listening to the audio again, and buying a hard copy for easy reference. You were drawn to this book, now buy it! The original source of the system with modernized language. I have listened to it many times. You were drawn to this book, now buy it and be happy. If you do not like this book, I promise you can have your unhappiness back as a refund. The narrator is a bit monotone for my liking, but the story is worth it. I've been studying LoA for over 6 years and this explains so much. Still boggles my mind how much they knew over 100 years ago and we as people haven't practiced it? Our lives/world would be so much more on tune with how it's supposed to really feel / and be. Read it. Good book, informative, and innovative. I liked this book. It is innovative, meaning that it shares information and insights, thar have since been copied by countless authors. The format is simpler than The Master Key System book. I like this one but this one is more realistic with the expectations. There are no gaps in this one unlike a few others I have read.